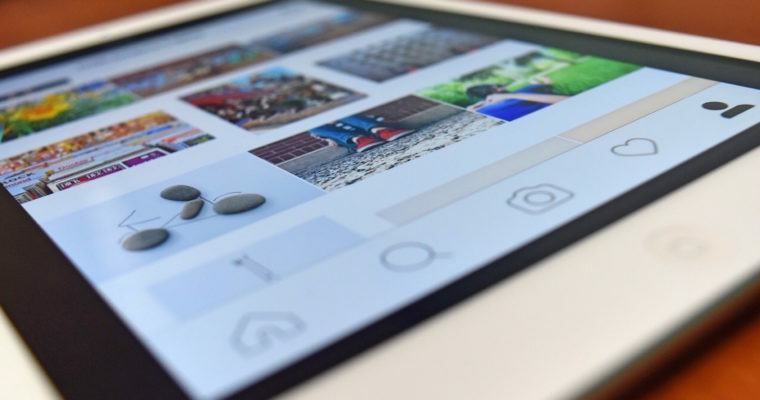 Do you feel like your Instagram strategy could use some fresh tactics? Heck, even if you’re happy with the results you’re seeing from your Instagram campaign there’s always room for improvement. That’s why I want to share with you four Instagram marketing ideas to spruce up your feed and create an Instagram marketing strategy that connects, converts, and builds your brand. These tips will help your Instagram feed look better, drive higher engagement, and grow your followers. Social marketers are often tasked with growing Instagram followers using people in their target audience. One of the fastest and best ways to do this is by working with an influencer to schedule a Takeover Day. An Instagram Takeover Day occurs when a brand allows an influencer to manage their Instagram account for the day. 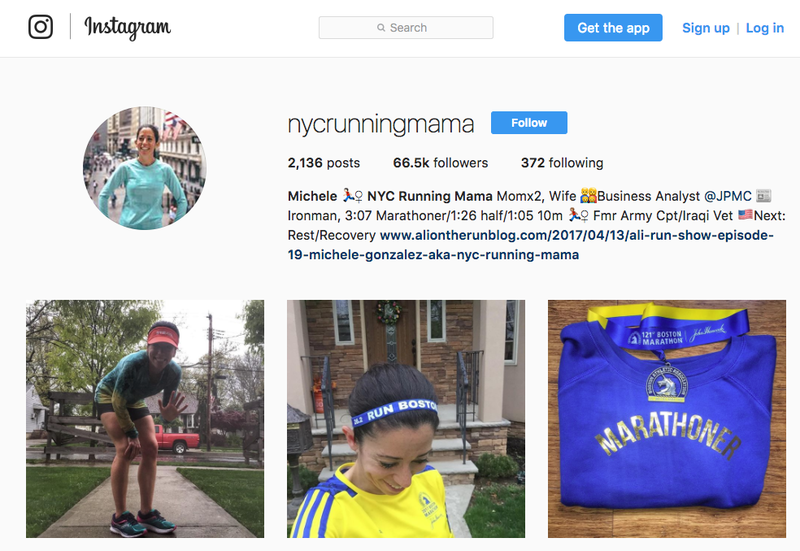 On the day of the Boston Marathon, Garmin, makers of GPS watches, had popular running blogger NYC Running Mama take over their Instagram account. NYCRunningMama, also known as Michele, is well known in the running community for her insightful, motivational, and helpful blog and social media posts. 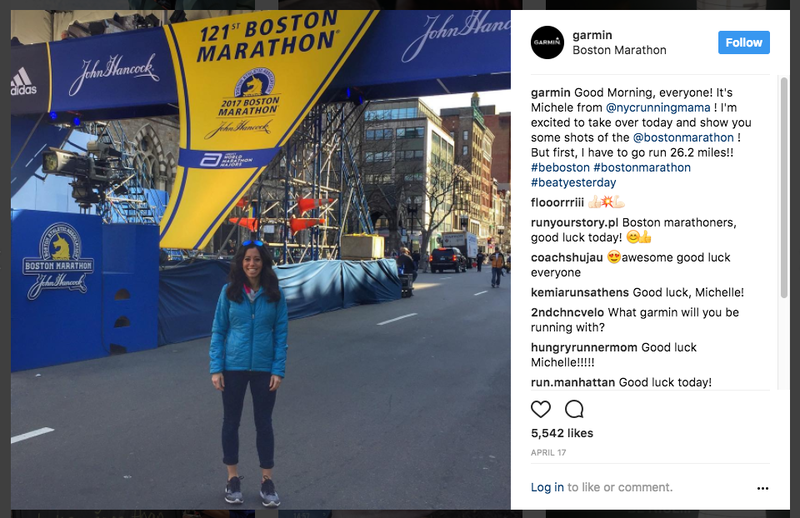 By having Michele take over the official Garmin account, the brand was able to reach Michele’s 66,000+ Instagram followers. It’s common to request an influencer to ask his or her community to also follow the brand account that’s being taken over. Many followers will do this because they want to keep up with their favorite influencer, thus increasing the follower count for the brand. As long as the brand continues to post high-quality content after the Takeover Day is completed, the influencer’s followers will usually stick around. One of the fastest ways to increase your reach on Instagram is by using hashtags. In fact, posts with at least one hashtag receive 12.6 percent more engagement. When you’re just starting your Instagram account, you’ll want to curate a list of hashtags related to your industry so you can spread the word to your target audience. Curating a list of specific hashtags is important for increasing the reach of your posts to new people in your target audience. At the same time, keep an eye on trending hashtags. These are popular hashtags that usually pop up around holidays or noteworthy current events. You won’t always be able to jump in and use a popular hashtag. Whenever you do find an opportunity, pounce! Using a trending hashtag allows you to reach people outside of your target audience. 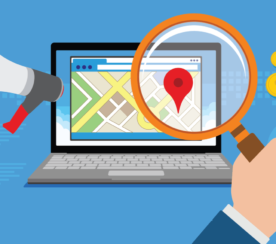 While this is certainly less precise than using one of your curated hashtags, it’s also free to do and allows you to show off a little of your brand’s personality. For example, on National Pet Day, men’s grooming brand Harry’s published a photo using the hashtag #NationalPetDay. 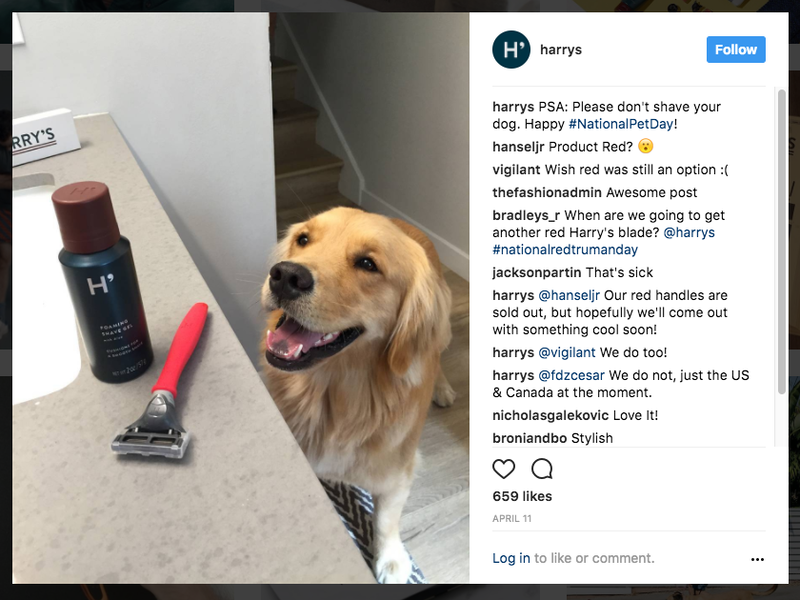 While none of Harry’s products are for pet grooming, the brand was able to inject a little humor and fun into their feed with this post. They also were able to reach more people and different types of people than they normally do. The #NationalPetDay hashtag was used over 600,000 times by men and women. Harry’s audience is primarily men, but that doesn’t mean women aren’t valuable to their customer base. 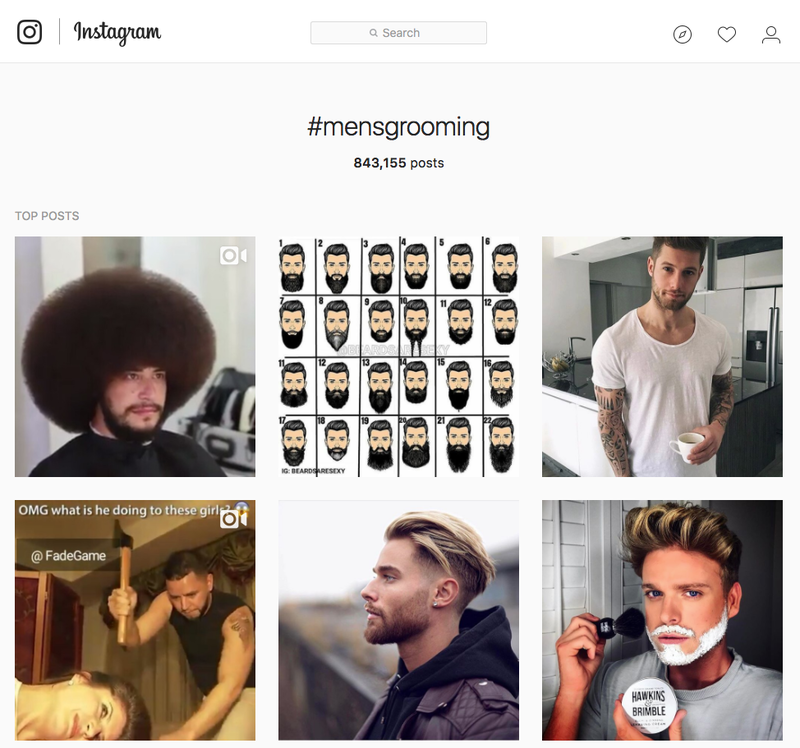 An industry-specific hashtag like #MensGrooming is used primarily by men. But that doesn’t mean women don’t also shop for men’s products (as gifts or for their household). Additionally, a woman might see Harry’s post and tag a male friend in the comments or make a recommendation for them to check out the brand. While it wouldn’t make sense for Harry’s to put a lot of time and energy into targeting women specifically, jumping on popular hashtags when appropriate make sense! When it comes to creating print ads, website design layouts, and business cards, brands tend to stick with a specific color palette that’s dictated in their brand style guide. 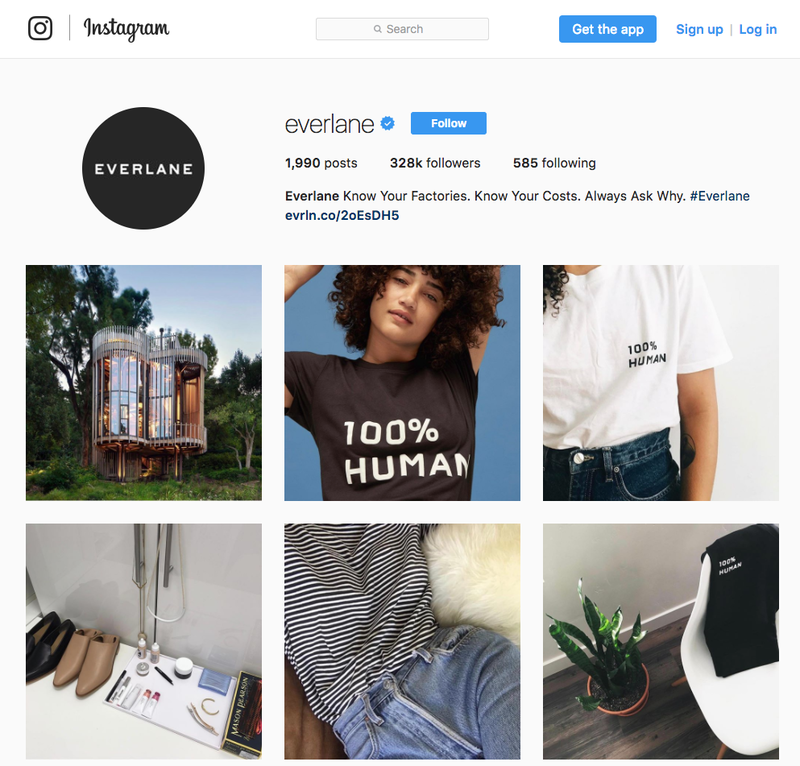 With Instagram, many brands forget all about their style guide and go rogue. This isn’t always a bad thing. Social media is a great place to experiment and try new ideas. However, it can also be beneficial to create an Instagram color palette and stick with it. Why is this important? It creates a signature look that your followers will associate with your brand. 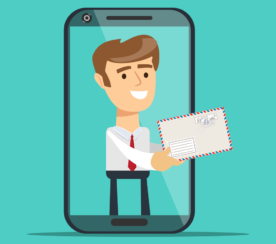 Just like your logo, website and business cards are all designed to evoke familiarity with consumers. Your Instagram can, too. The brand Everlane does a great job of this by sticking to a color palette that incorporates black and white shades. Every photo they publish includes a B&W contrast. Sticking to a color palette like this definitely requires forethought. You’ll likely want to create an Instagram content calendar, gather your props, and then shoot and edit a batch of photos at a time. Buffer suggests choosing a calendar that looks one day, one week, one month, or one year ahead. Personally, I like planning my posts on a weekly basis. This gives me the flexibility to easily make changes if something comes up while also having content to fall back on if I run out of time to gather props and shoot a photo one day. When it comes to engaging your Instagram audience, you want your photos to be eye-catching and easy to look at as possible. To do this, why not try experimenting with some rules that professional photographers adhere to? The most common rule is called the Rule of Thirds. Essentially this means applying a grid over your photos and then placing the subject along the lines. 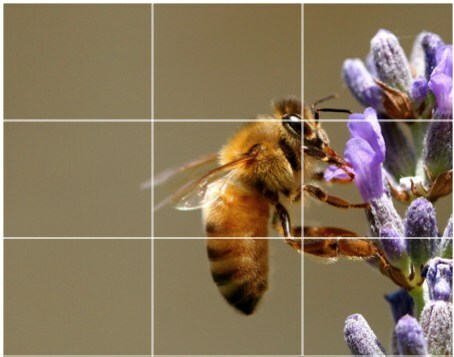 Most DSLR cameras, as well as the iPhone, offer a native grid feature. If you have an iPhone you can turn it on under Settings > Photos and Camera > Grid. 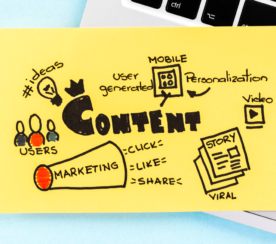 Now that you’re armed with some new marketing ideas for Instagram, it’s time to get to work. Be creative, have fun, and work hard! Screenshots by Nathan Chan. Taken April 2017.